Thank you for your time and taking the time to answer my query, good service! I have recently switched to Pound Wholesale and could not be happier with my decision. Their professionalism and straightforward service are a real breath of fresh air. 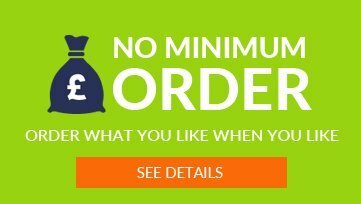 Being a new starter and needed direction for my new venture, I went through every supplier I could find online and after carefully choosing the right suppliers, I decided to use poundwholesale as one of the few suppliers I felt comfortable with. They really have excellent industry related knowledge and boy they have impressed me more and more as my trade has grown over the last 4 months. Top service, top products and always on time I seriously recommend the toys section. Thank you for all your help, the communication from Poundwholesale was brilliant throughout the whole process from prior to receiving delivery. Pound Wholesale are delighted to announce that we have vastly expanded our range by sourcing an array of new products for gardening. As winter is in full-swing and the treacherous conditions are creeping in, there’s no better time to acquire bulk quantities of winter car products and car care accessories to ensure safety on the road. As the winter months creep in and temperatures drop lower and lower, homeowners and traders across the UK will be preparing for the bitterly cold winter. Pound Wholesale is the one-stop shop providing bulk bargains on everyday lines for suppliers & businesses. Simply create a profile to gain access to hundreds of unbelievable bargains and savings. With ever-evolving stock lines, Pound Wholesale is always up-to-date with market trends and fashions. Creating a profile with Pound Wholesale gives businesses and enterprises access to unique ranges of discount deals, with over 3000 best-selling quality products. 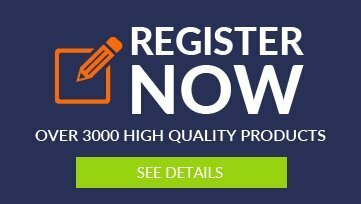 By simply signing up, you could completely revolutionise the way in which you spend money for quality goods and products and more importantly, save money. Pound Wholesale is the mega-mart for online savings. Pound Wholesale is an importer and distributor, providing products for pound shops and discount stores. Pound Wholesale helps pound shops, discount stores, post offices and general convenience stores meet their profit margins by selling their goods in bulk for incredible prices. 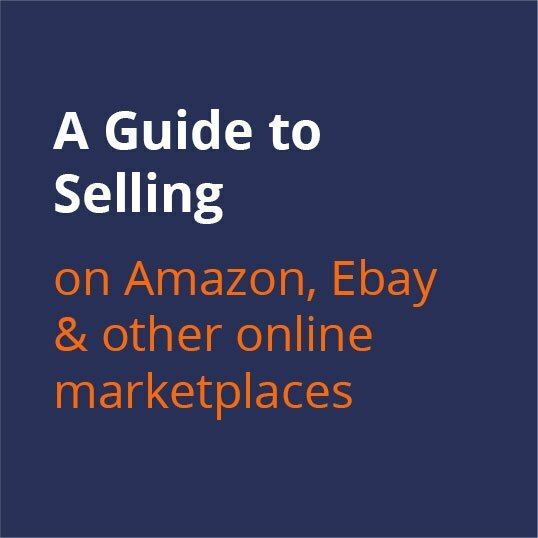 Tirelessly scouring the UK market and buying en masse; Pound Wholesale has amassed a uniquely impressive and varied stock selection. 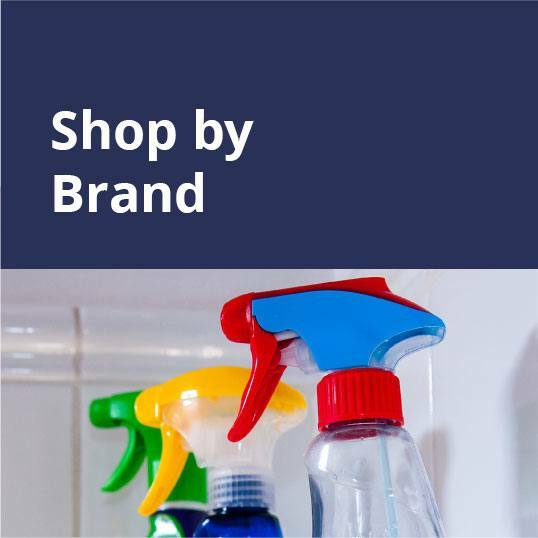 Any discerning pound shop or outlet can benefit from browsing the wide range of different products available from the online store. 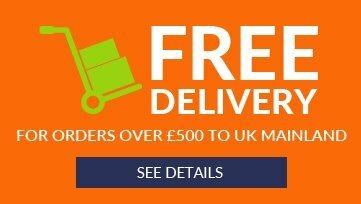 Importers, Exporters & Wholesalers of best-selling and popular lines in Kitchenware, Houseware, Hardware, Pet, Tools, DIY, Electrical, Baby, Foil, Disposable, Spray paints, Stationery, Toys & Fancy goods are all available from Pound Wholesale, who stock the products that your customers crave and need. 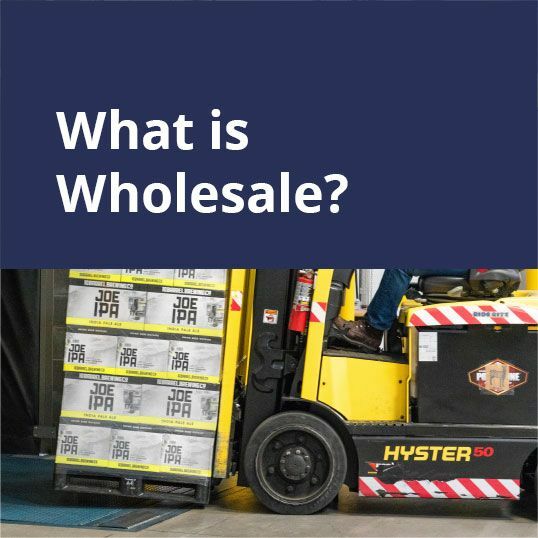 Pound Wholesale carefully chooses products based upon the basic economic principle of supply and demand and market patterns to ensure that only products with retail value will be invested in. We are also distributors & wholesalers for 151 brand, Just Stationery, Artbox and Paint Factory, just to name a few! Our easy-to-navigate online store ensures that you will be able to browse our products with minimal fuss so that you will not miss any deals that may interest you. This is far easier than attending roadshows and exhibitions that display goods for sale in pound shops and outlets. Pound Wholesale distributes products to the whole of the UK as well as exports products to pound shops, discount stores, online stores, eBay/Amazon, online traders, speciality stores, supermarkets, department stores, warehouses, direct retailers, off-licences, post offices and general convenience stores all over the country and abroad. The stock is constantly evolving and updating so it's essential that you check back regularly to ensure that you do not miss out on any great opportunities. As well as pound shops and outlets, Pound Wholesale is popular with small goods retailers and other stores. 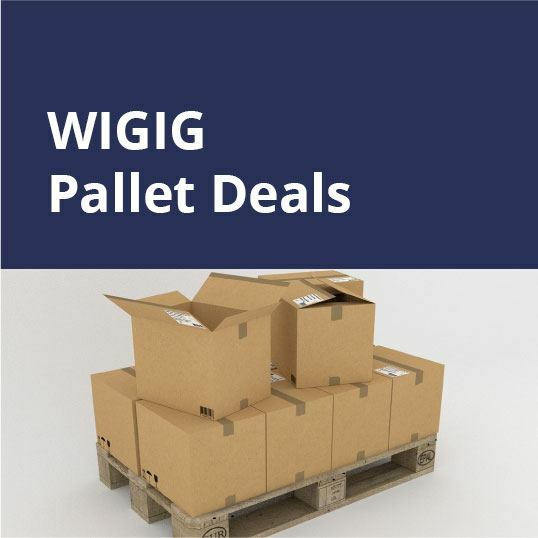 Any retailer who wants to make great savings by buying in bulk and passing the savings onto the customer can benefit from using Pound Wholesale's services.